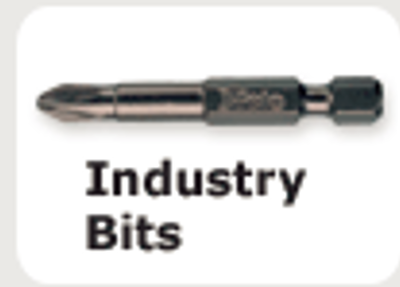 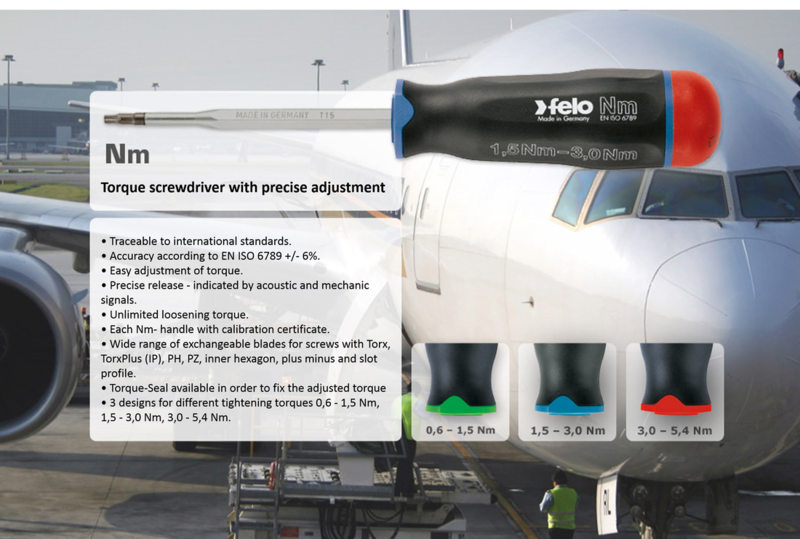 ​Felo Tools was founded in 1950 in Neustadt, Germany and manufactures over 2,000 different tools including their famous Ergonic handled screwdrivers, impact rated screwdriver bits, and other assorted hand tools. 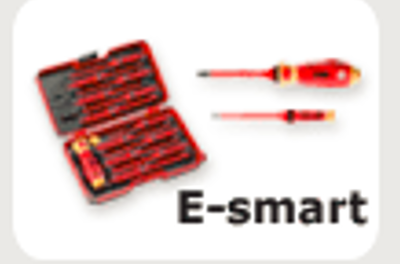 Felo is known for their popular interchangeable E-Smart Blade system for electricians along with other unique innovations that make this a popular brand among professionals. 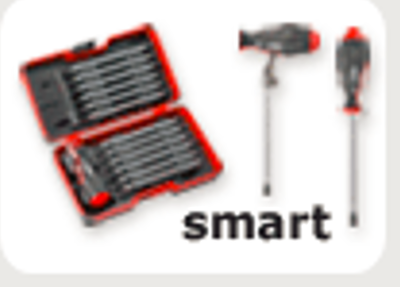 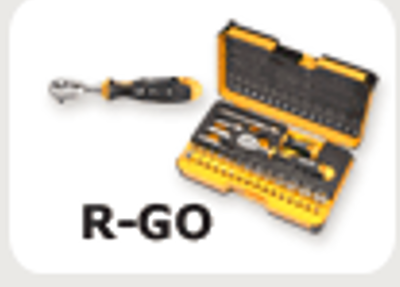 All Felo Tools are made in Germany and come with 15 warranty. 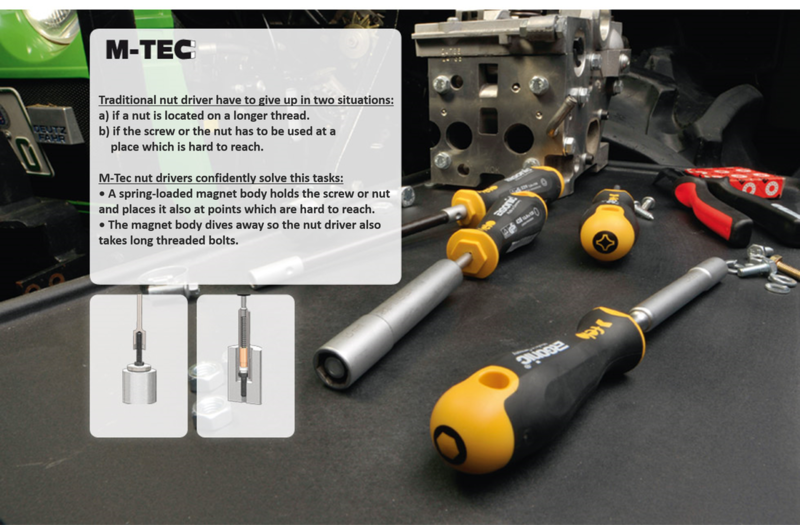 The Smart set is a Unique smart 2-component handle combining screwdriver and T- handle function. 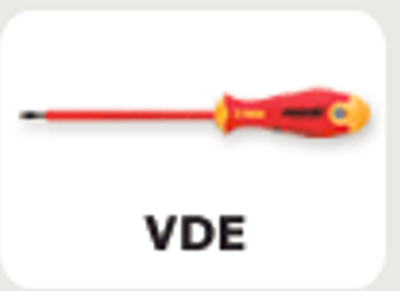 New improved construction for one-hand operation: It's not longer necessary to re-plug the blade in order to switch between screwdriver and T- handle use! 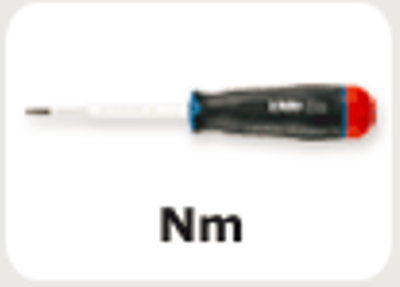 All pieces in 1/4" norm measure = suitable for cordless screwdrivers. 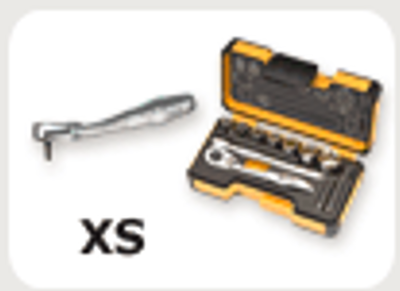 Includes SQ, PH, TX, SL and PZ blades. 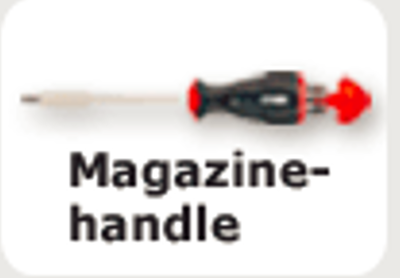 12 interchangeable IEC screwdriver blades with 2-component handle! 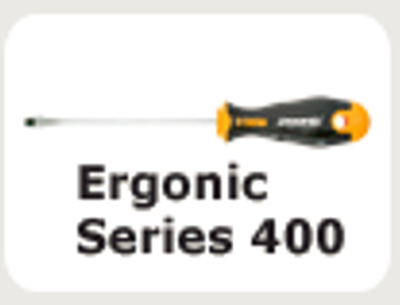 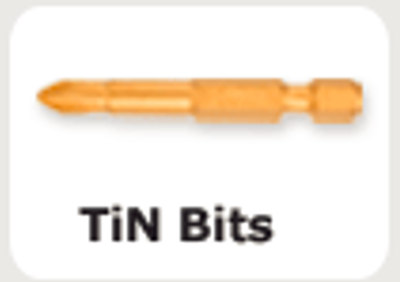 ​Series 500 Frico screwdriver with ring magnet causing a secure hold of screws! 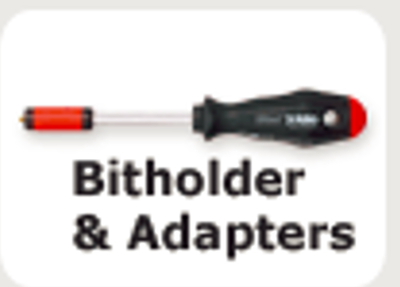 Ergonomic 2- component- handle with pleasant soft-grip outer material for optimal power transmission and highest working comfort. 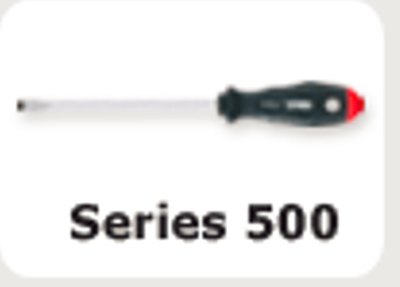 Full length, impact proof handle core, pleasant soft-grip outer material, hanging hole for easy storage or inserting lever, anti-roll handle design.